Two years ago, I began thinking about what I wanted to teach my girls in preparation for their first history cycle. 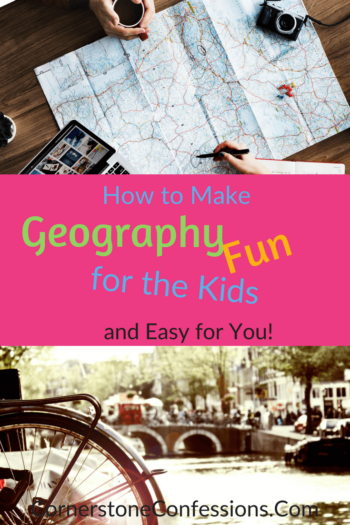 I knew I want them to have a firm geography foundation with which to understand location as we studied history, but I also wanted something that taught God’s heart for His people as we studied different cultures. Throughout my search, I couldn’t find anything that peaked my interest, was easy to implement, and made the culture of each country come alive. 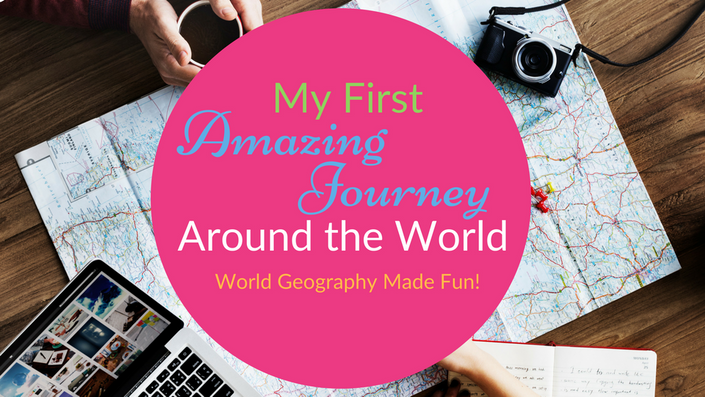 So, I used Teachable to create my own geography course for the girls which proved to be a great success! The girls LOVED it! Well, I took those comments to heart, revamped what I had created for my own daughters, and am excited to say that today it is now available for all! 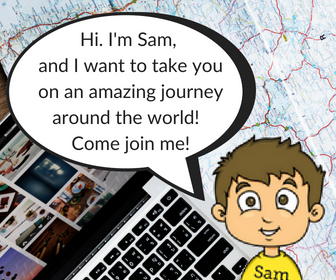 It’s called My First Amazing Journey Around the World and incorporates living books, videos, fun reinforcement activities, and more! The elementary curriculum is intended to be used 4 days a week for 36 weeks. However, if you wish to extend the content and make it a 5-day program, there are suggestions for how to easily do so. While geography is the main subject, the course also covers World Missions, Reading, Writing, Art, and Music. By the end of the course students will not only know over 60 countries of the world, but they will experience the countries’ cultural traditions, favorite foods, famous landmarks, and more! This course makes geography come alive like never before as it points beyond traditional geographical information to God’s heart for ALL people! Use the coupon code CCALAUNCH now through August 10, 2018 to save $29! That’s over 40% off! Want to see inside the curriculum first? 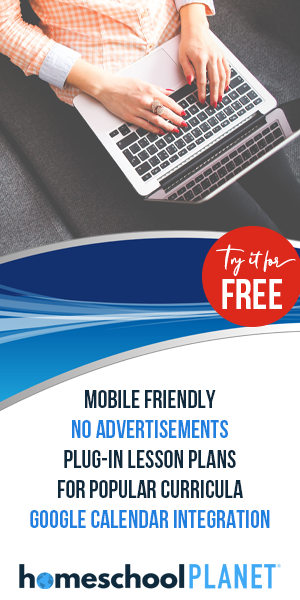 Check out the following lessons for free! Lessons, videos, and printables included.